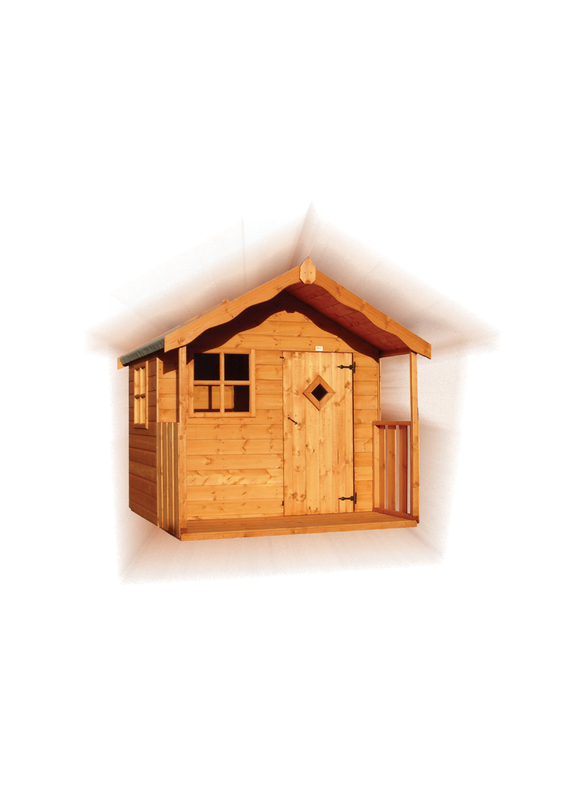 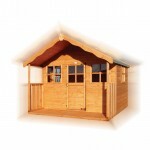 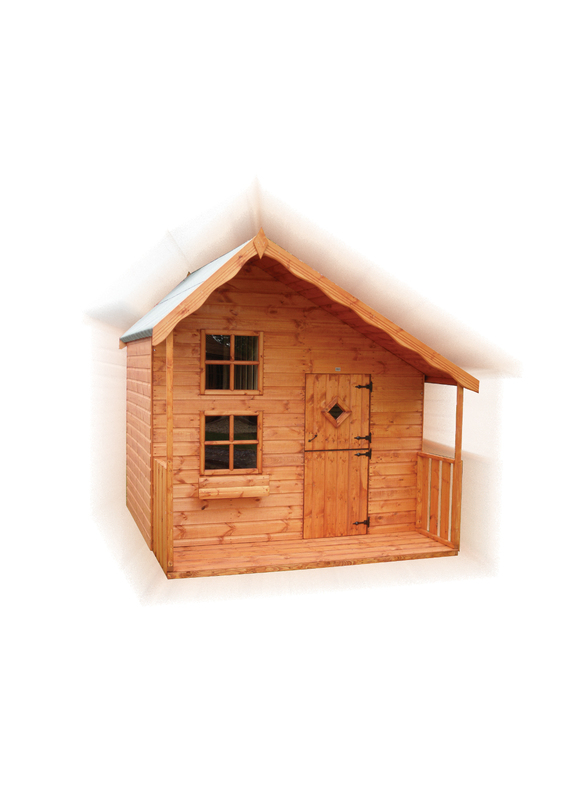 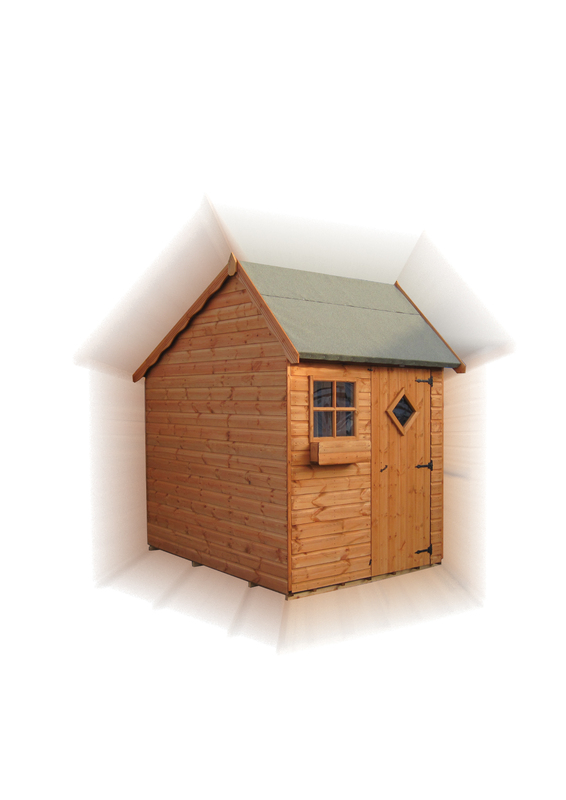 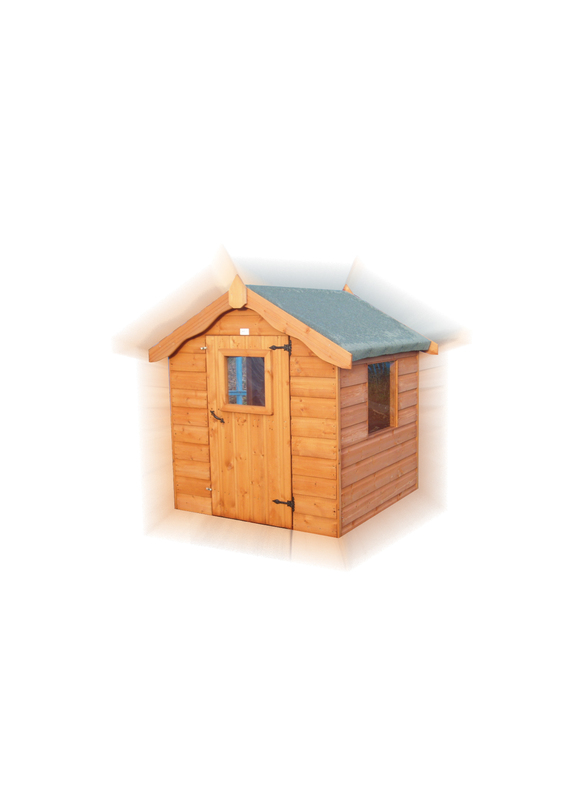 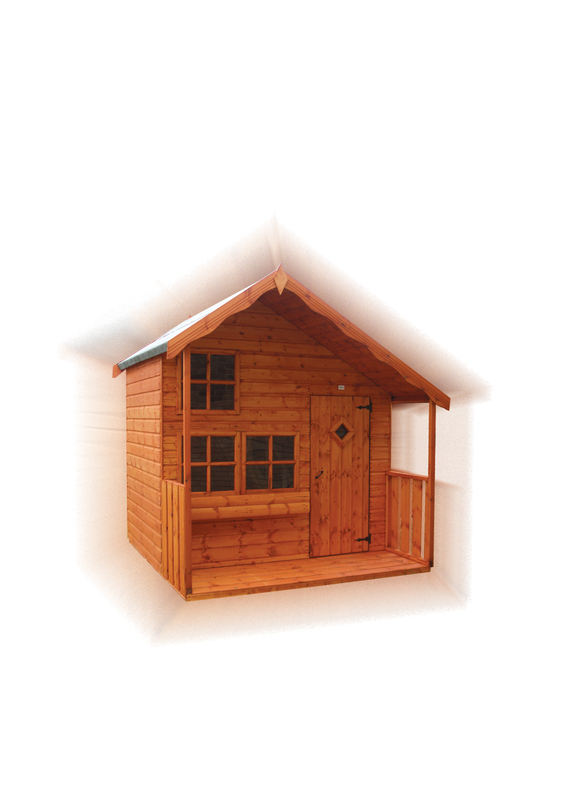 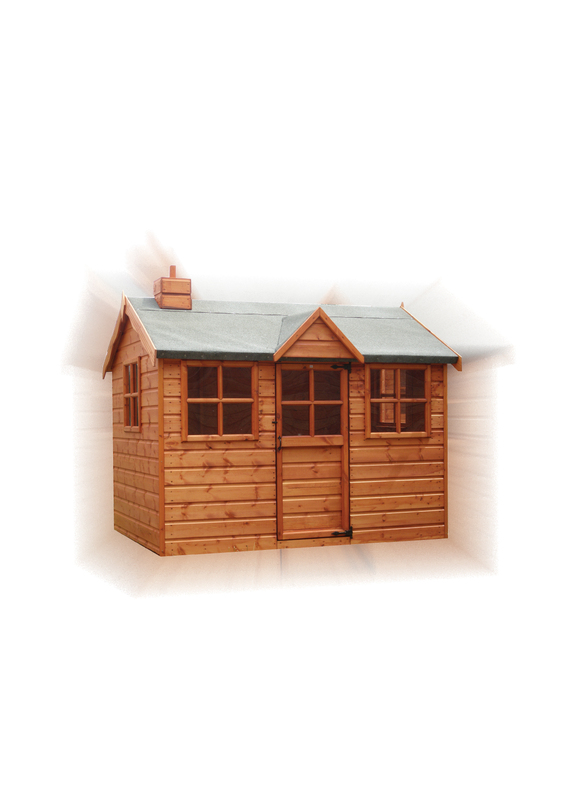 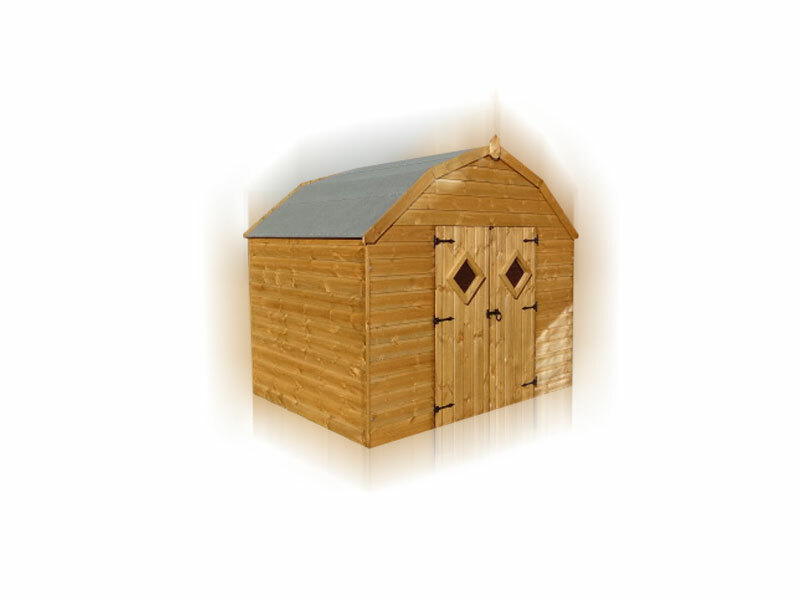 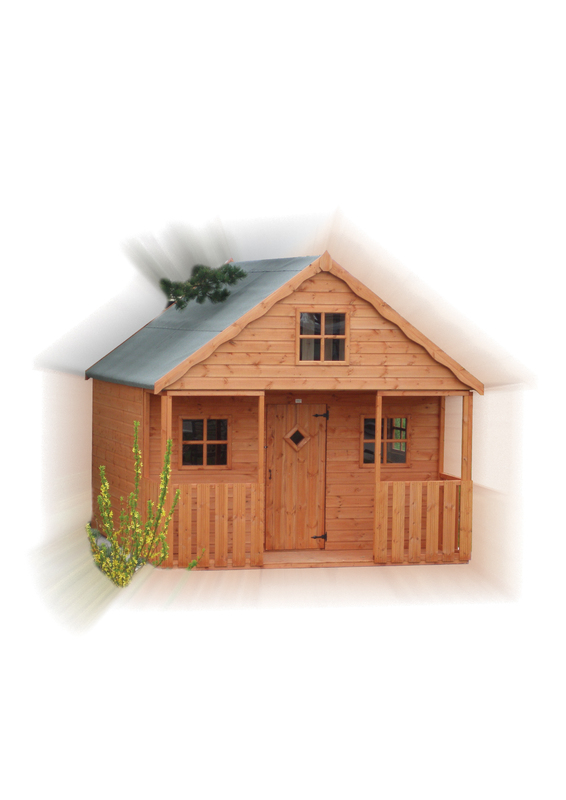 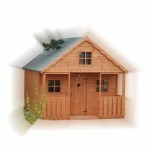 Please note that all our play houses conform to British Standards BS56665 (also known as European Standard EN71), which gives specifications for the construction of toys. 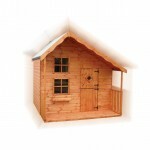 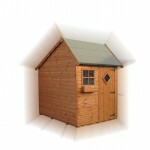 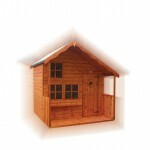 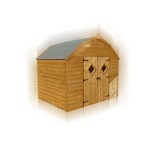 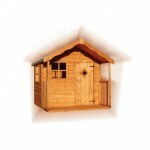 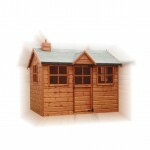 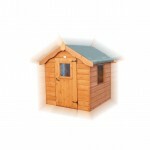 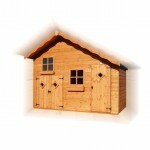 All play houses are fitted with the CE kite mark. 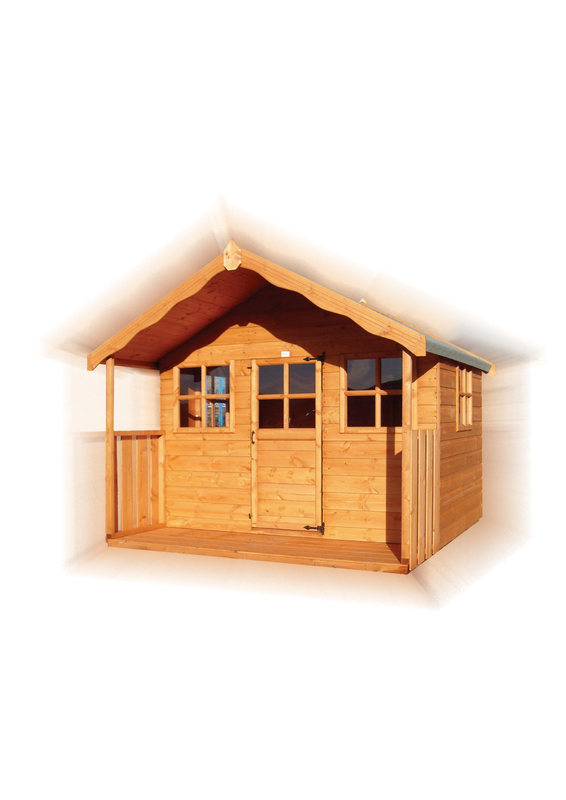 Safety features include acrylic safety glass with planed and rounded corners on all the framing, staircases with horizontal tread and hand rails. 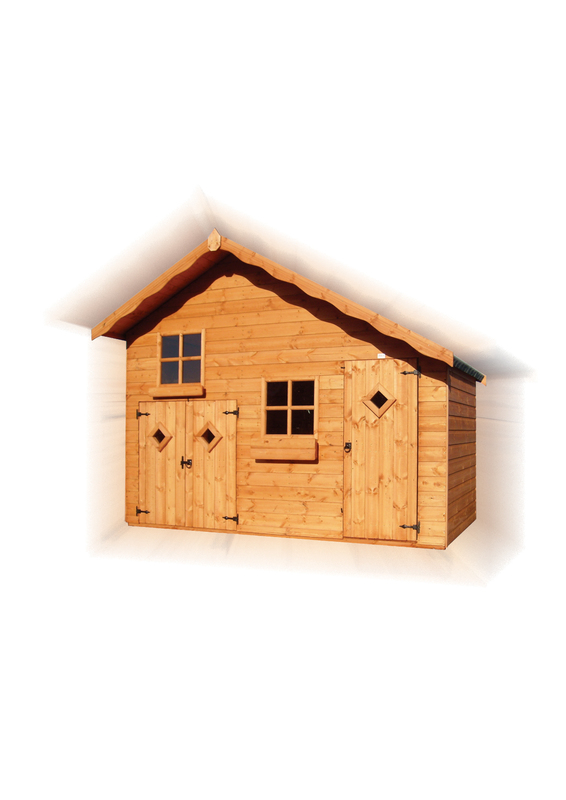 Doors are fitted with anti-trap plastic strips to prevent finger injury.